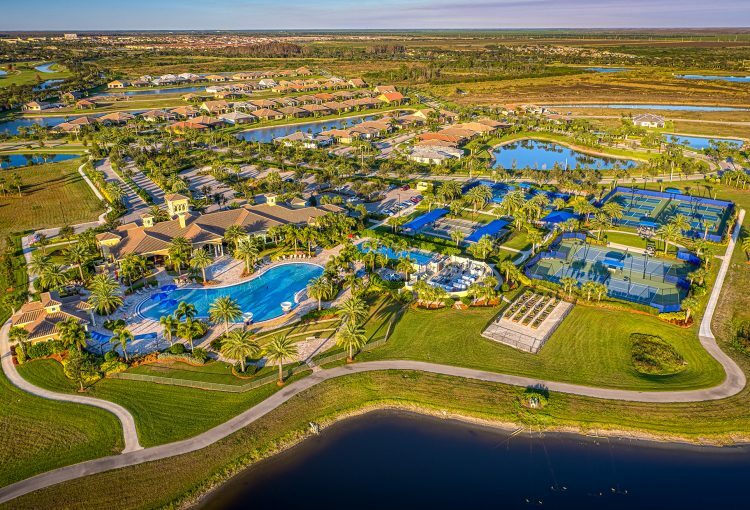 AVE MARIA, FLORIDA, — February 4, 2019—The master-planned community of Ave Maria, Florida has been named the fastest growing new home community in Southwest Florida for the past five consecutive years, according to a recent report from MetroStudy, a national real estate research and information company. 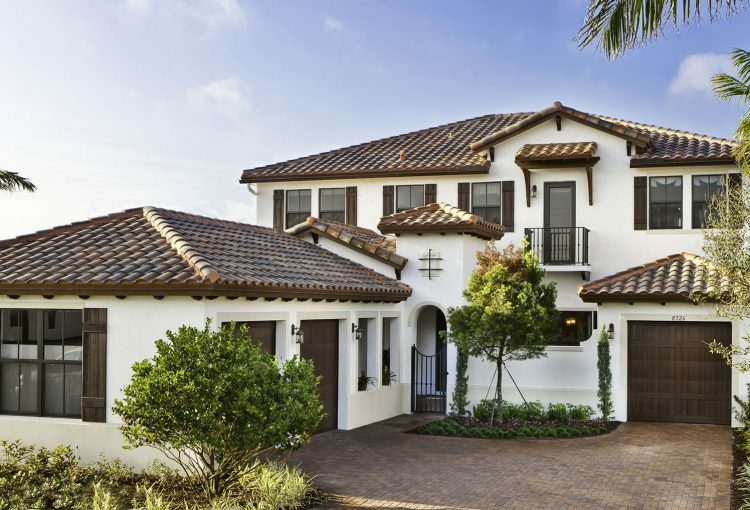 The master-planned community has consistently topped the charts in new home sales offering buyers new home choices from three single-family builders including CC Homes, Del Webb, and Pulte Homes. Metrostudy’s Southwest Florida market data covers all the new housing activity in both Lee and Collier counties, excluding scattered lot subdivisions such as Cape Coral or Lehigh Acres. The most recent MetroStudy report included 2018 fourth quarter data counting 241 annual home starts and 256 annual closings during the past twelve months for Ave Maria, more than any other single-family community. This is the sixteenth consecutive quarter that Ave Maria has topped the list of new home communities based on annual home starts and annual closings. Ave Maria has been named 2018, 2017, 2016 and 2015 Community of the Year, the Top Selling Single-Family Home Community in Southwest Florida, a Top 35 Master Planned Community in the United States and its active adult community, Del Webb Naples, has been named a Top 20 Places to Retire. Located in southwest Florida, minutes from the beaches and cultural attractions of Naples, Ave Maria is a self-sustaining town including highly-rated schools, shopping and dining, employment opportunities, parks and recreation, and more. At its build out, the town may include up to 11,000 residences, and 1.7 million square feet of retail, office, and business park uses in its 4,000 acres. Ave Maria is located at the intersection of Oil Well and Camp Keais Roads in Eastern Collier County. The main entrance, on Oil Well just west of Camp Keais, leads to the Town Center. Take I-75, exit 111, follow the signs east to Ave Maria, approximately 20 minutes. For more information, please visit www.avemaria.com or call 239-352-3903.